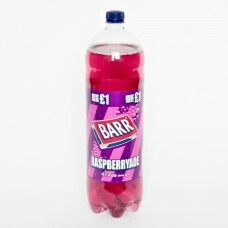 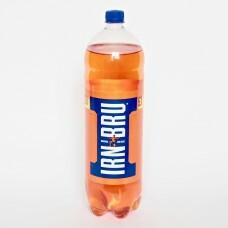 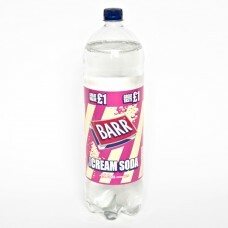 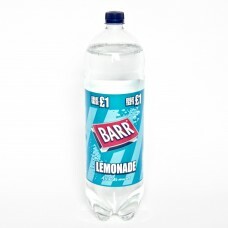 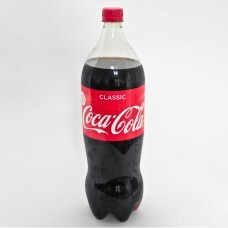 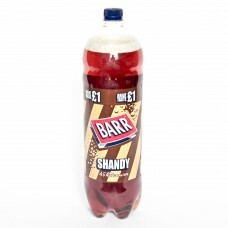 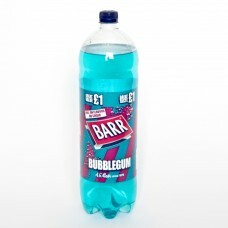 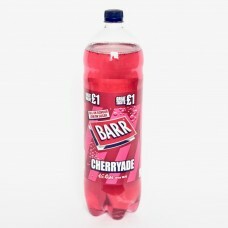 Barrs Lemonade 2 Litre plastic recyclable bottle..
Classic Coca Cola 1.75 Litres.. 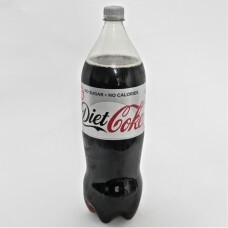 Diet Coke 1.75 Litres. 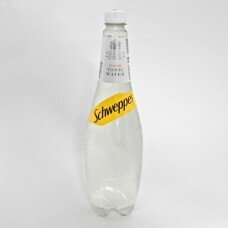 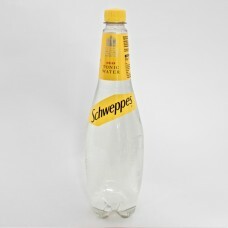 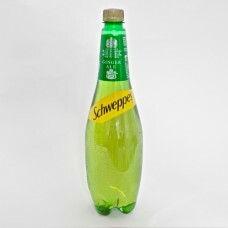 No Sugar No Calories..
Schweppes Slimline Tonic Water 1 Litre..
Schweppes Indian Tonic Water 1 Litre..